eRaffle – Girls Play Sports, Inc. Check out our online raffle! You win cash and we raise money for GPS! Once a year, Girls Play Sports runs an e-Raffle to raise money for program scholarships. 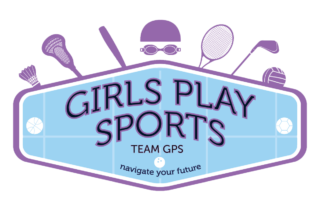 50% of Girls Play Sports participants receive scholarships annually. Money raised from this event will go directly to expanding our programs and scholarships. The raffle is facilitated fully online with cash prizes – where buyers can win up to 6 cash prizes and top sellers will also win cash prizes! In 2018, the raffle ran from September 10th – October 7th. Thank you to everyone who participated in 2018. We sold over $12,000 worth of raffle tickets! Check back next year for our 2019 eRaffle.